Despite the fact that I'm not and never have been Catholic, I've been giving up something for Lent for most of my life. When I was in grade school, I gave up things like candy, bothering my older sister, and biting my nails. One year during high school I gave up television, and at least one year in college I gave up alcoholic beverages. As an adult, I've given up things like meat, Facebook, and sugar. This year, as I contemplated what I might give up for Lent, one thing came to my mind right away. It's something I've never even considered sacrificing, and when it did pop into my head last week, I at first immediately dismissed it as impossible, even ludicrous. Because to give up books (except for spiritual or work-related purposes) is as unthinkable to me as being asked to give up the use of my right arm! 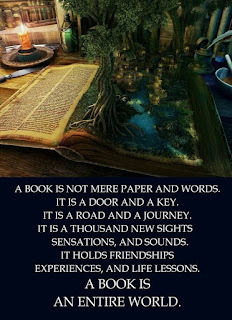 I've loved books since learning to read at age 4. For a variety of reasons, they have been, outside of time spent with my children and late-husband, my #1 source of entertainment. 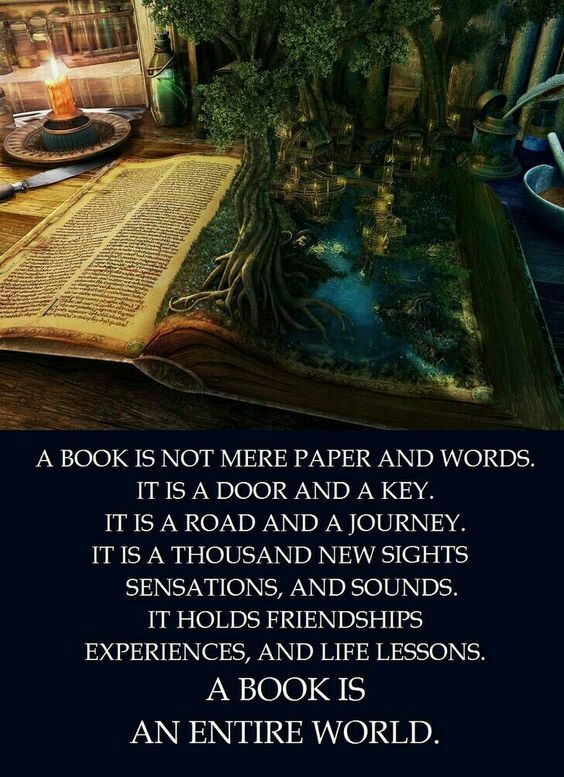 More importantly, books have been my primary way of relaxing, my primary escape from the world. And in the last 7 or so years, I've turned to them more and more, to the point that I've let other, very important, even crucial things fall by the wayside. I just realized, as I was typing that last sentence, that this will be my 60th Lent. I think that calls for a true sacrifice as I replicate in my own small way Christ' 40 days of fasting in the desert and as I prepare for the greatest of all sacrifices that we recognize on Good Friday. No doubt this will be my most challenging Lent ever. Hopefully, it will be the most life-changing. What about you? Are you giving up something for Lent? Please join in the conversation by sharing your thoughts via a comment.